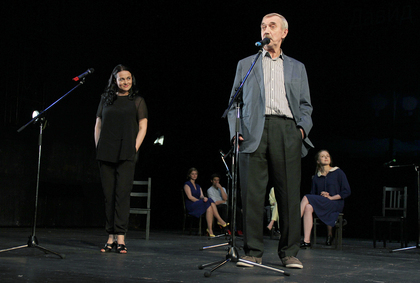 Artist of the Checkhov Moscow Art Theatre. 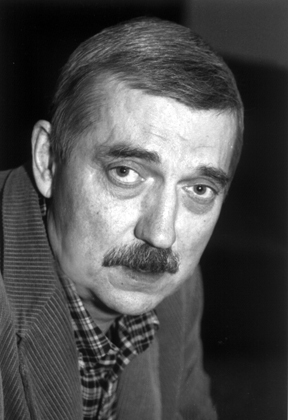 Professor of the All-Russian State University of Cinematography named after S. A. Gerasimov. 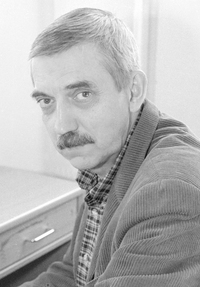 He graduated from the Moscow Art Theatre School of the studio in 1967 (course of B. Monyukov) and was accepted into the troupe of the Moscow Art Theatre. 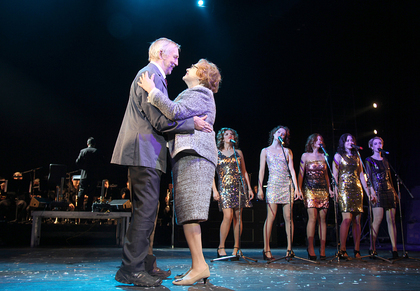 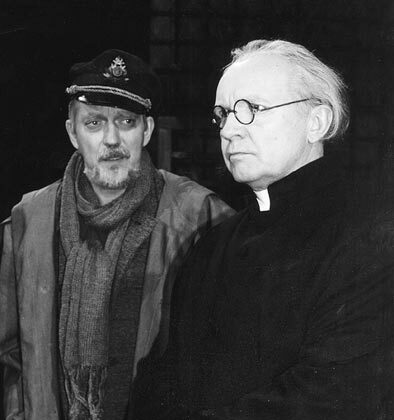 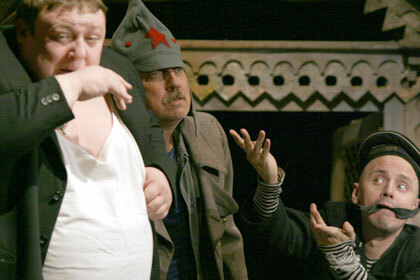 Immediately he was introduced to the role of Wasska Pepel ( The Lower Depths) and Sailor ( The Kremlin Chimes). 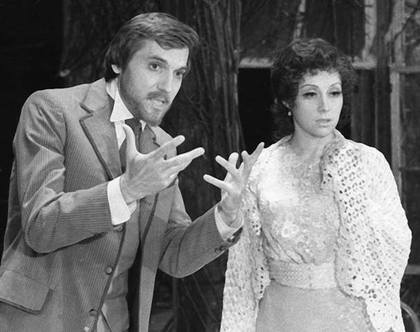 He played Valentin (Valentin and Valentina), Alexei Shorin (Steelworkers), (Ivanov), Medvedenko (The Seagull), Master (The Ball by candlelight), Repetilov (Woe from Wit ), Afanasy Pushkin (Boris Godunov), Dikoy (The Storm), Valeriy ( Misha's anniversary), Jacob Engstrand ( The Ghosts), Apollon (The violin and a little bit nervously), and others. 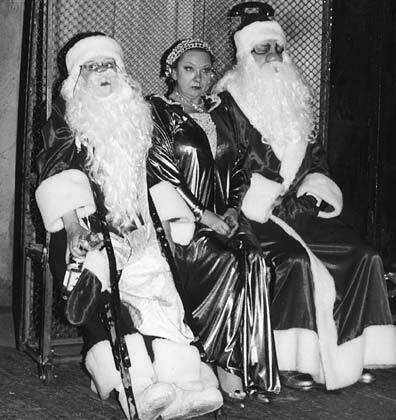 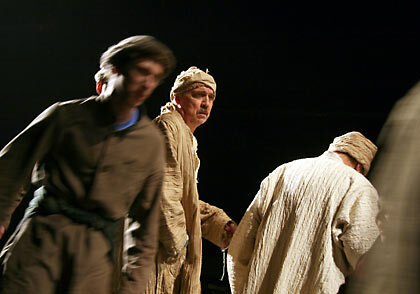 Now playing in performances: Antigona (Choeur), The New American (Tsurikov), Christmas Dreams (Igor). 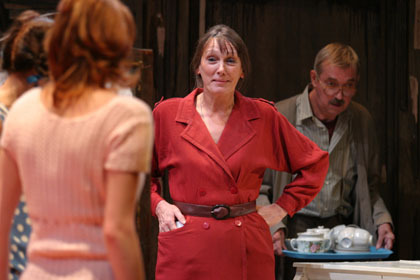 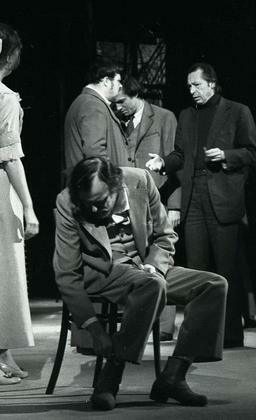 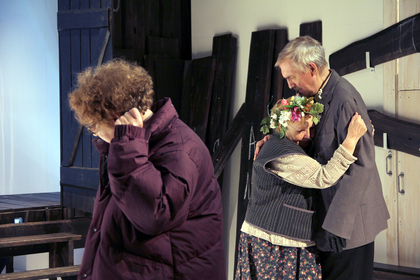 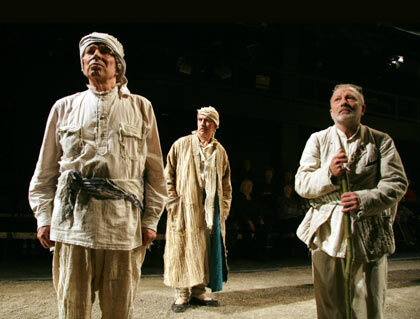 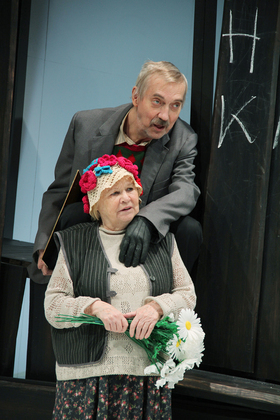 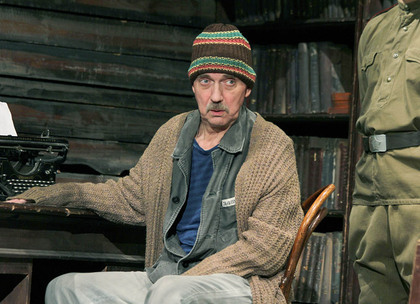 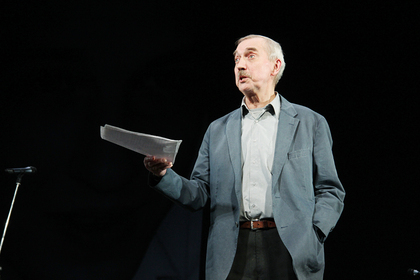 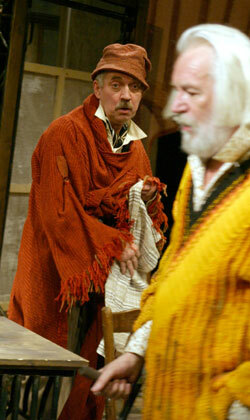 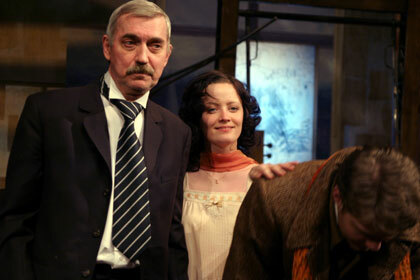 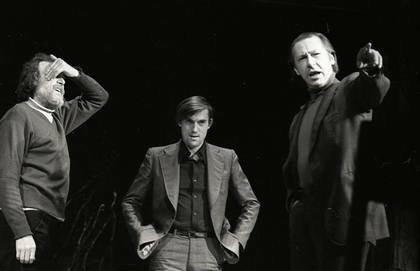 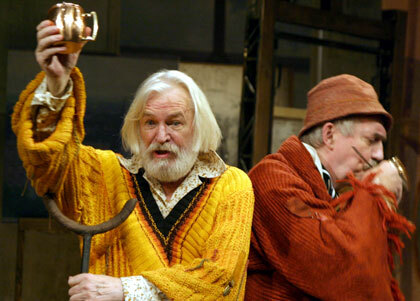 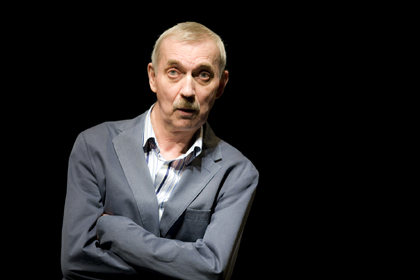 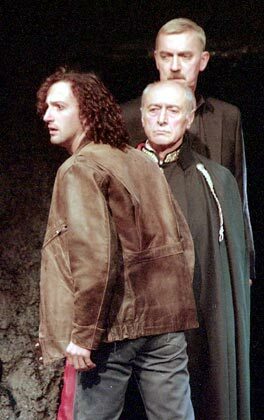 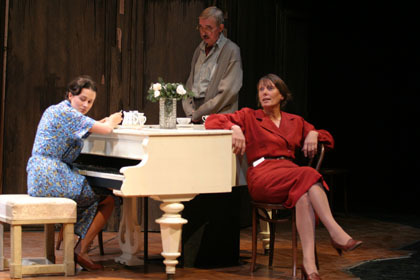 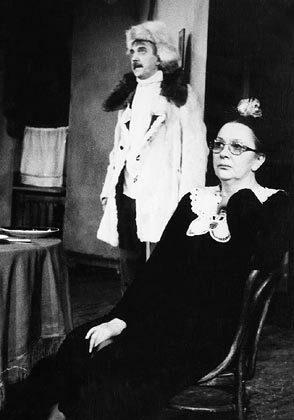 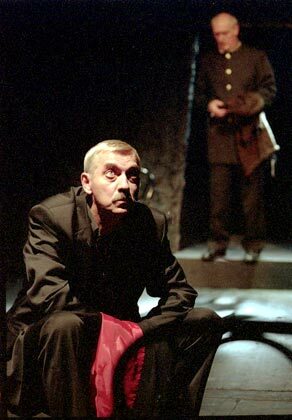 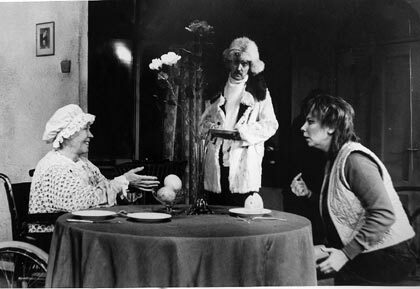 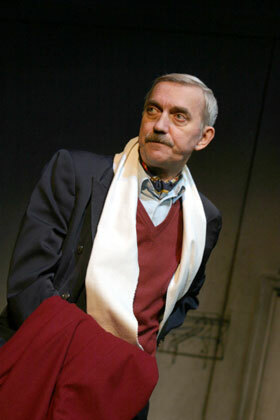 In the Moscow Theatre managed by O. Tabakov played the role of Mayer-Kvassi in the performance Synchron by T. Hyurliman (2003) and Jacob Bardin in the The Last Ones by M. Gorky. 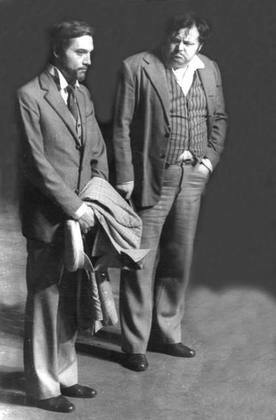 Now playing Krutitsky in the performance Enough Stupidity in Every Wise Man by A. Ostrovsky. 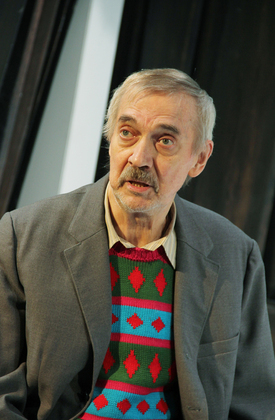 Acted in such films as: Romance about Lovers, Urban Romance, Gold mine, Taiga story, The Adventures of Prince Florizel, Citizen Nikanorova expect You  and many others.